Weekends are supposed to be about time off, fun and recharging batteries, but it's easy for weekends to become a time for more work, or a to do list full of chores. Ok yes, there will be household tasks to be done, but from time to time it's really great to have a duvet day - a pyjama day, door locked and relaxing, binge watching netflix or diving into that great book you've been meaning to start. Do it, without guilt. The world won't stop turning, I promise! I got this idea from Neville Medhora HERE - every night, an hour before you want to sleep turn off all electronic devices. That's phone, tablet, TV​. You'll sleep better, and be extra perky the next day. Gotta be worth a try. 3. A proper lunch break. ​How many times do you have a proper lunch break - you know, where you actually leave your desk and turn your work off for a bit? Well done if you do, because it seems that lunch breaks are a dying activity, with only 1 on 5 of us partaking. Work pressures mean we often skip a proper break, telling ourselves that we can eat and work, but even just 15-20 minutes is proven to sustain concentration and energy, and boost creativity. So really, skipping a proper lunch break is a false economy leaving us more tired, having less energy and reduced creativity. 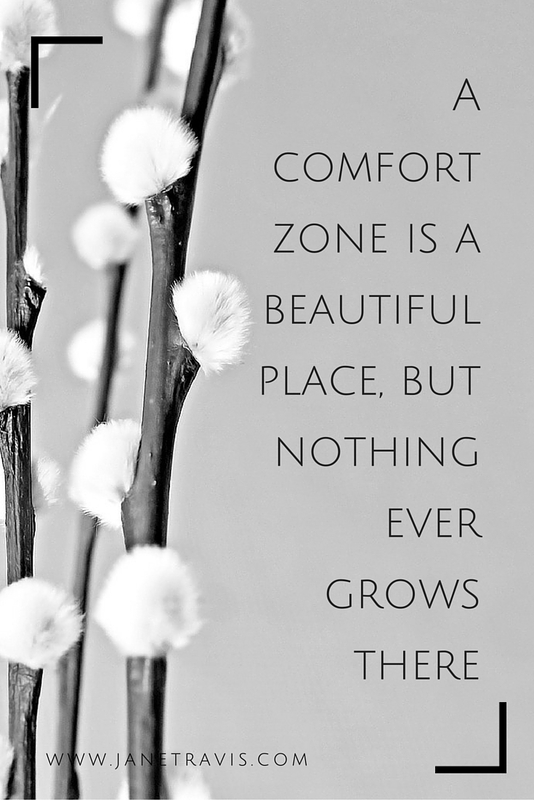 The comfort zone is a brilliant​ thing. Safe, secure. And it can be tempting to stick with what we know in life. However, it can also become a very dull and staid place. ​So I challenge you to do something different every day this week. It could be as simple as eating new foods/trying new recipes, to starting a new activity or club, enrolling in a dating site or booking a break. And in the words of Susan Jeffers 'Feel the fear and do it anyway﻿﻿﻿﻿'! ​It can be really hard to accept help from others, can't it? There's the worry that you're being a burden, or that they might get fed up with you, or you might be an inconvenience. But you know how it feels good helping people? Other people feel that too, and by not asking for help you deny them the chance to feel that. Friendships are a ﻿2 way street, give and take. ​As a people pleaser, you keep yourself stuck when you don't ask for or accept help from others. Go on an adventure! It could be somewhere local you haven't explored, or a trip further afield. All travel is good, it helps to broaden the mind, offers new perspectives and is an opportunity to learn. Maybe you loved horses as a child and ​still love them now. Maybe you loved art and drawing, but haven't done it for ages. Maybe you love playing an instrument, but it's just gathering dust now. Or maybe you always loved football, or hockey, or golf. 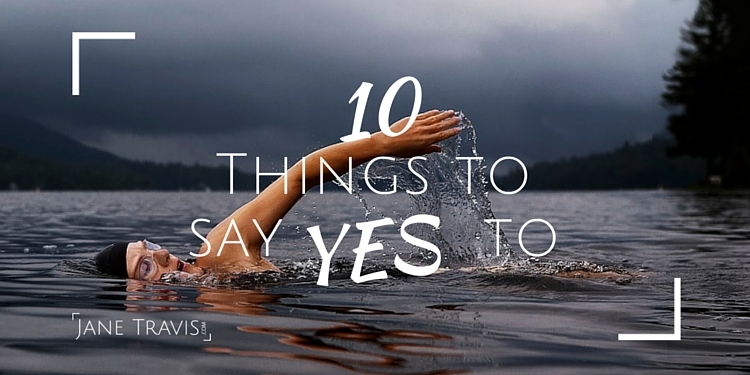 ​Did you ever say no to a coffee with a potential new friend because of shyness? 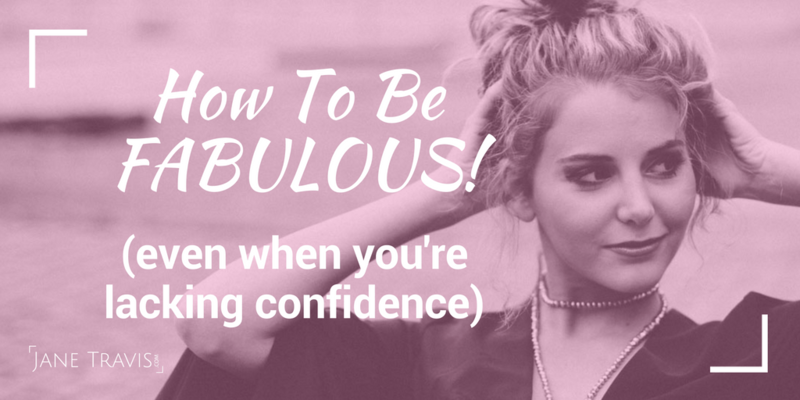 Or declined the chance to be social because of lack of confidence? I can soooo understand this, I was painfully shy when I was younger and in social situations my mind would go completely blank and I wouldn't be able to think of a single word to say, much to my horror. The good news is with a little planning and some conversation starter ideas under your belt, you'll soon find common ground and be chatting like old friends in no time. Take a look at these 11 surprisingly simple steps to master small talk and make some new friends. It's the end of the company leave year and you have leave to use or lose. What a waste! I used to do this every year! Save my leave just in case - in case I had the chance to go on holiday or be whisked away by some handsome prince charming. Sadly, I saved my leave for no reason <sniff>. ​Life really is too short to live without a little bit of what you fancy, and it it most definitely does you good. I'm a massive advocate of intuitive eating, which involves getting back in touch with your bodys needs and listening to it's hunger and fullness cues. In 'Why eating like a toddler will help you lose weight' you'll see what I mean. Life is about balance, and if your life is light on fun, then say yes to change. 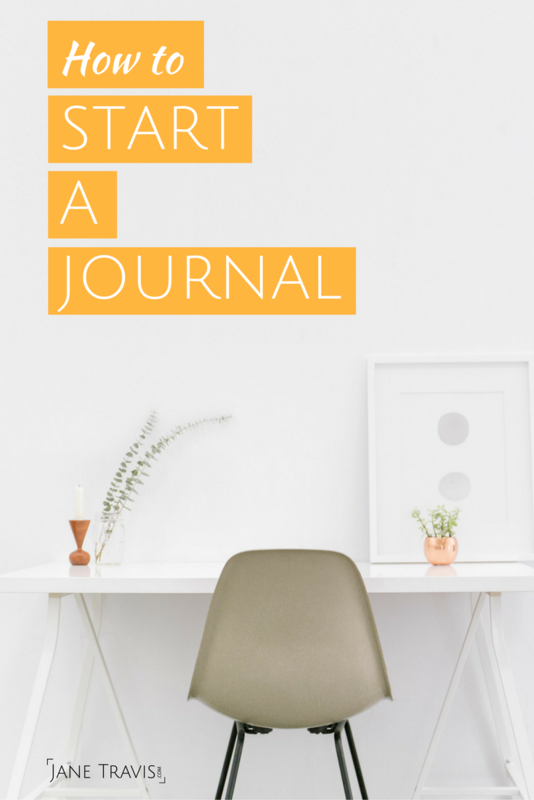 If you'd like some extra information about starting a journal, this guide that takes you step by step through the whole process.